We are a family owned company located in Toronto. We take pride in our customer service and our ability to work with you to give you the best possible service and worry free experience. No matter the size of the job, small repair or a larger scale of work, we make sure that is done with the most care and professionalism. Our first priority is to make sure the job is done to the highest standards. We offer free estimates and the most competitive pricing. 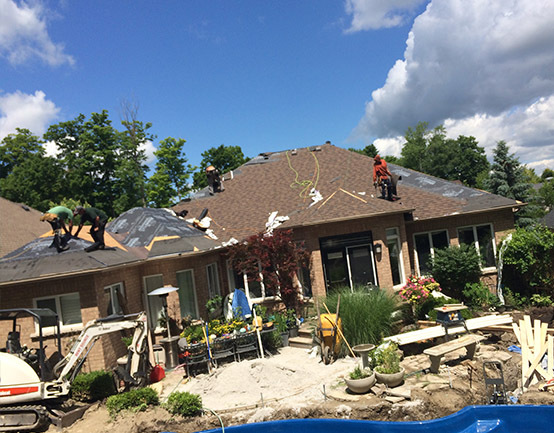 We guarantee our service and work by committing to a 10 year workmanship warranty on any re-roof work or brand new roof. Enjoy peace of mind knowing we are only a phone call away should you have any questions or concerns. 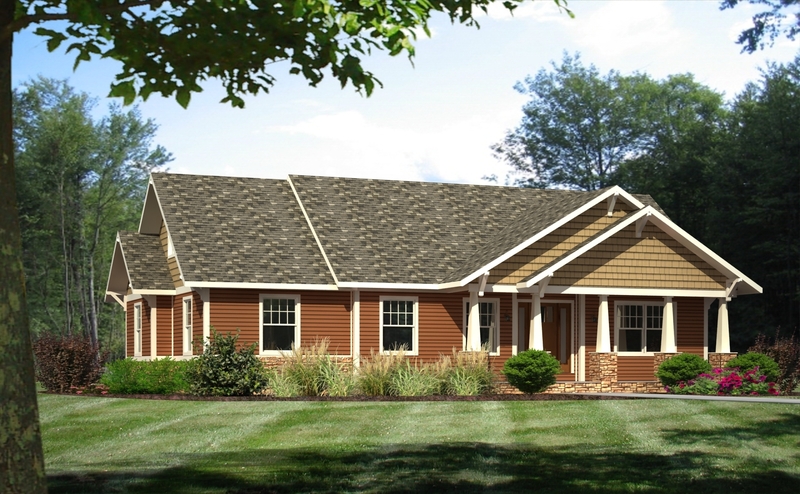 If you own a home or a business, it’s inevitable someday you’ll need to have a roof replacement. 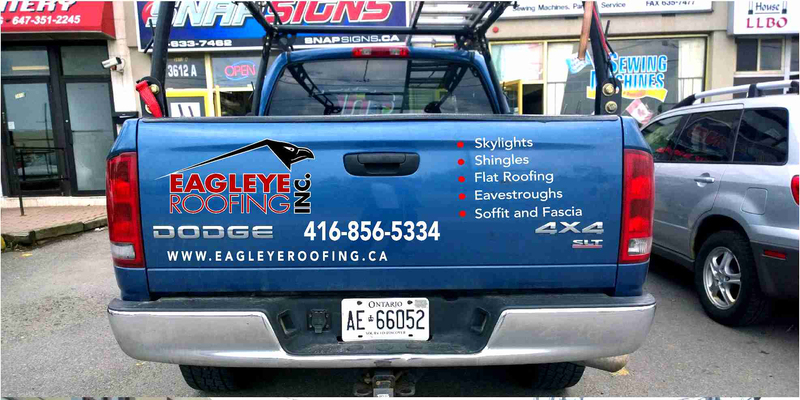 Eagleye Roofing has been re-roofing throughout the GTA with over 16 years of combined experience. 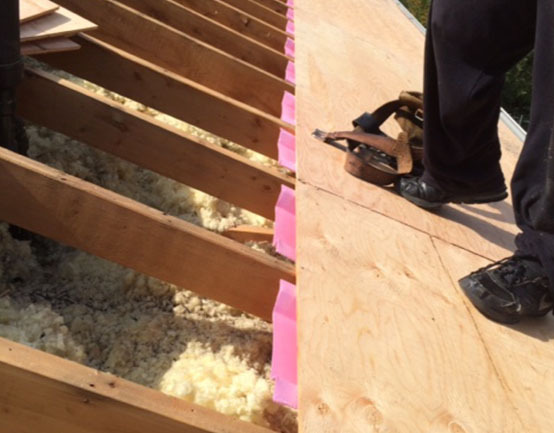 We respond quickly to assess a damaged or worn roof. If a repair is all that’s needed, our service department will take care of it. 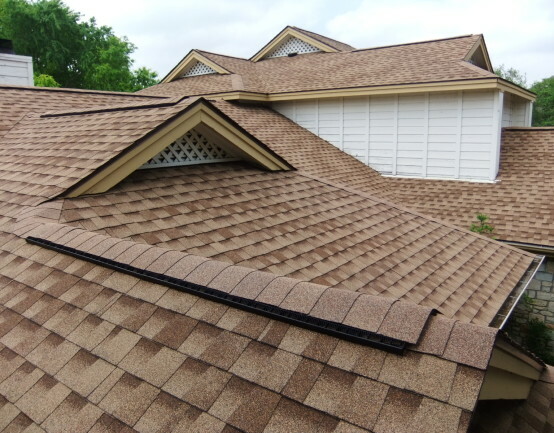 If the damage is more extensive or the life or your roof has worn out, you’ll need a roof replacement. Picking the right contractor will make all the difference. While it’s almost always cost effective to attempt repairs before committing to a re-roof, at some point you may be wasting money on repairs. If the water ingress is happening in “the field”, as evidenced by cracks, blisters, buckles, bare spots, etc., the problems will eventually multiply. On a dried out membrane, even foot traffic from repair crews will cause further damage. If the roof has reached the end of its serviceable life, if all guarantees have expired and repair attempts have failed or only provided a short term fix, it’s probably time to ask about re-roofing options. All work is done according to exact manufacturer specifications and we pay strict attention to detail. 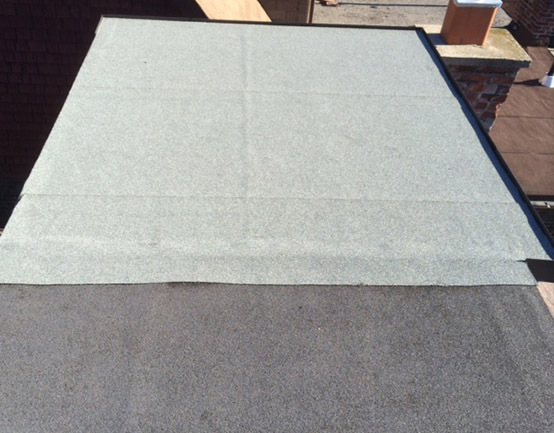 We deliver a consistently dependable flat roof service for membrane roofing or liquid roofing. 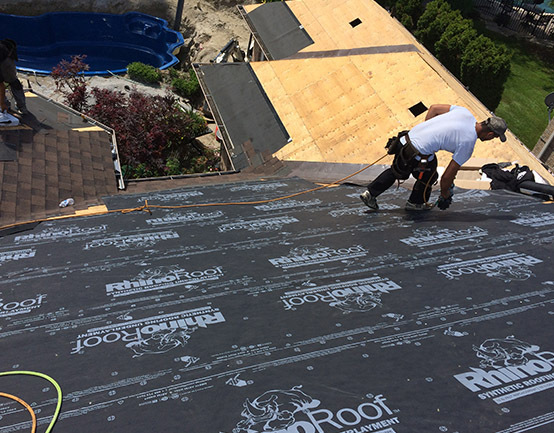 The roof is an important investment in your home or business and we have the experience to install any type of roofing application, such as advanced technical torch down systems for extended life span. GIVE US A CALL, AND ARRANGE A FREE APPOINTMENT TODAY!